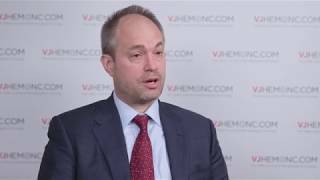 William Wierda, MD, PhD from the University of Texas MD Anderson Cancer Center, Houston, TX talks about venetoclax (ABT-199), which is a Bcl-2 inhibitor. 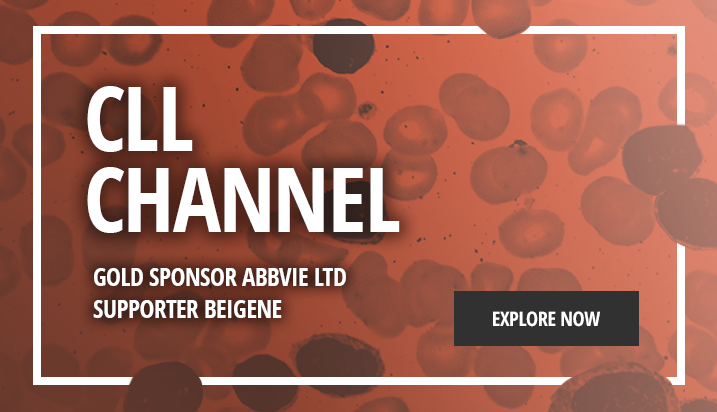 Bcl-2 is an apoptosis regulator expressed in high levels in chronic lymphocytic leukemia (CLL) cells, and it is responsible for the prolonged survival of these cells. 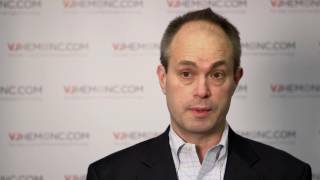 Venetoclax will block and modulate the activity of Bcl-2. 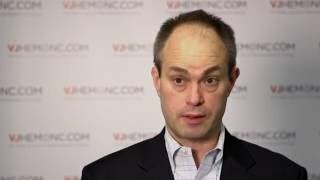 Prof. Wierda also discusses the clinical trials and side-effects associated with this drug.